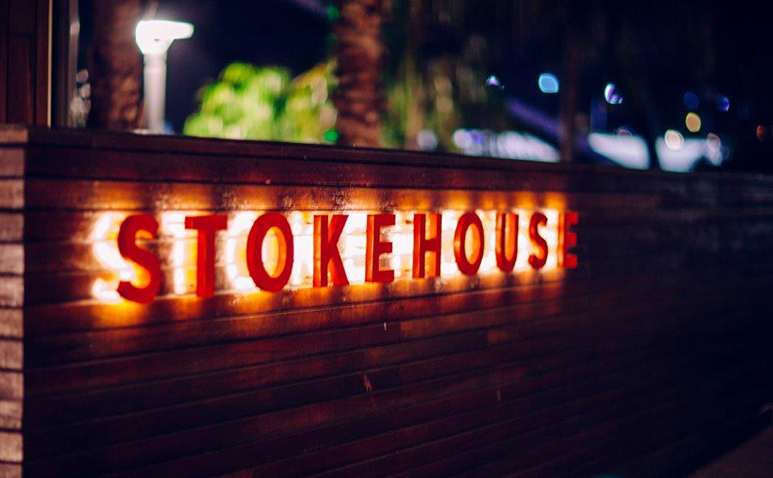 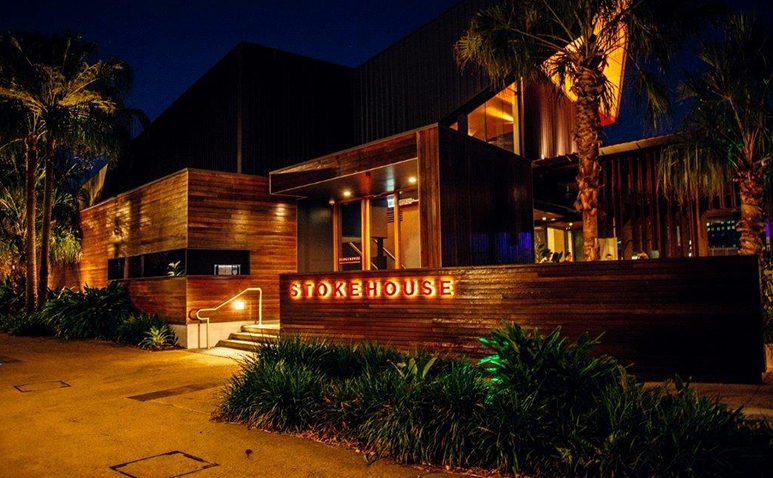 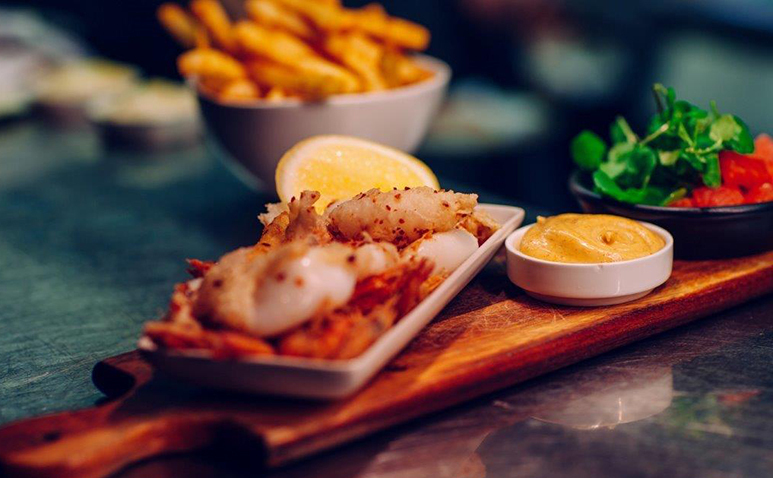 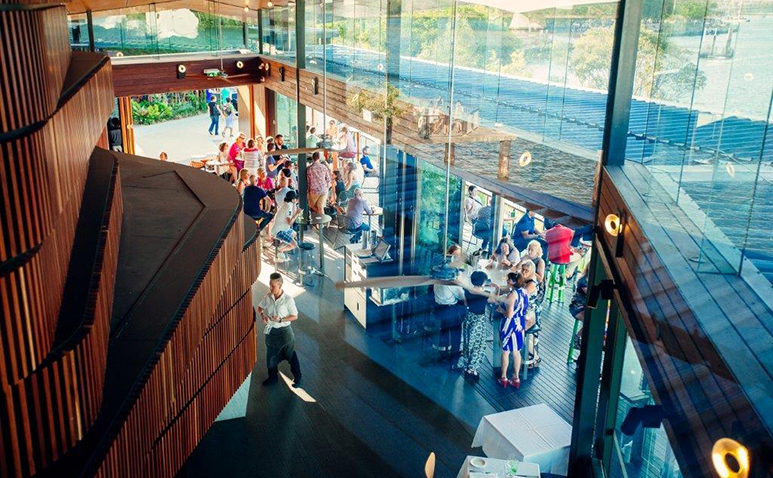 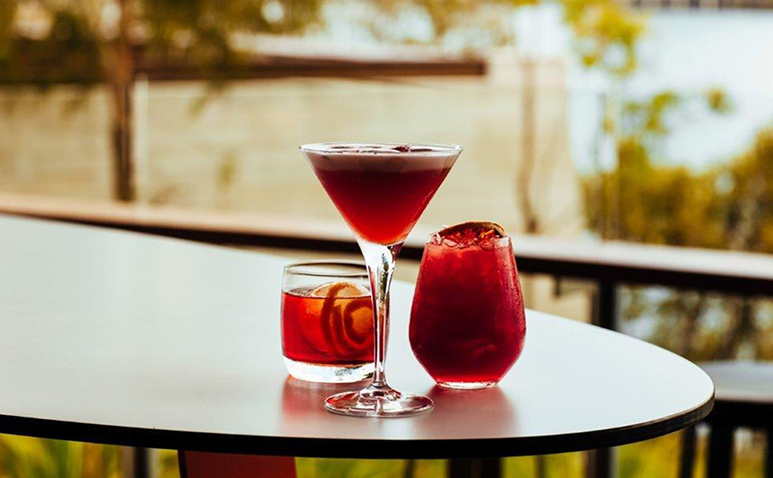 Stokehouse Q embodies 'relaxed elegance' thanks t its up-marketing dining style, complemented by attentive and knowledgeable service. 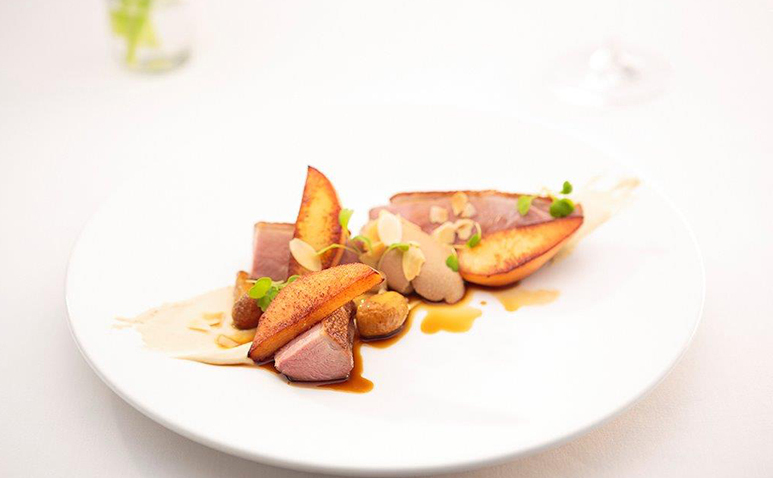 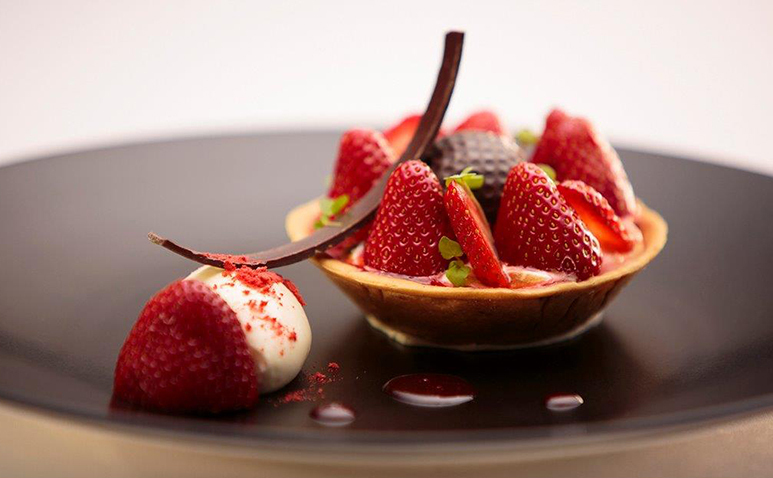 The delicious contemporary menu is cued by the freshest Australian produce and curated by Australia's most talented young chefs. 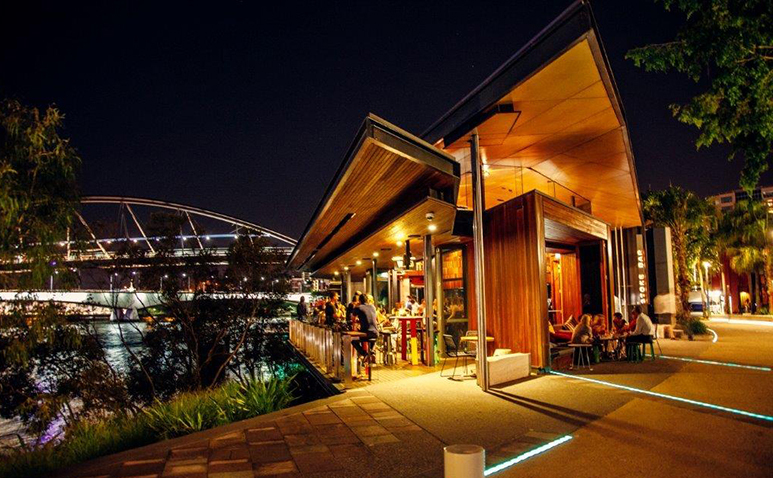 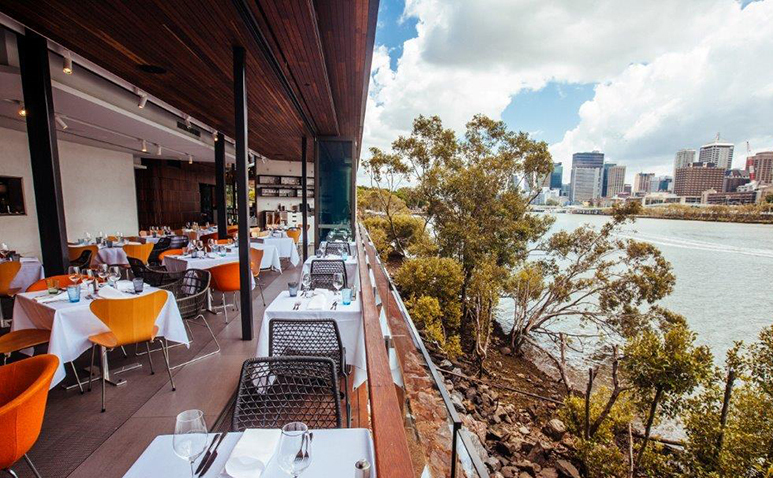 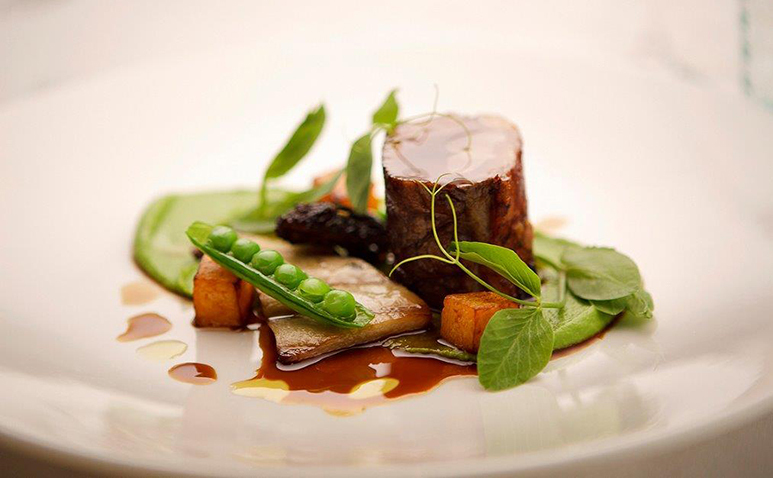 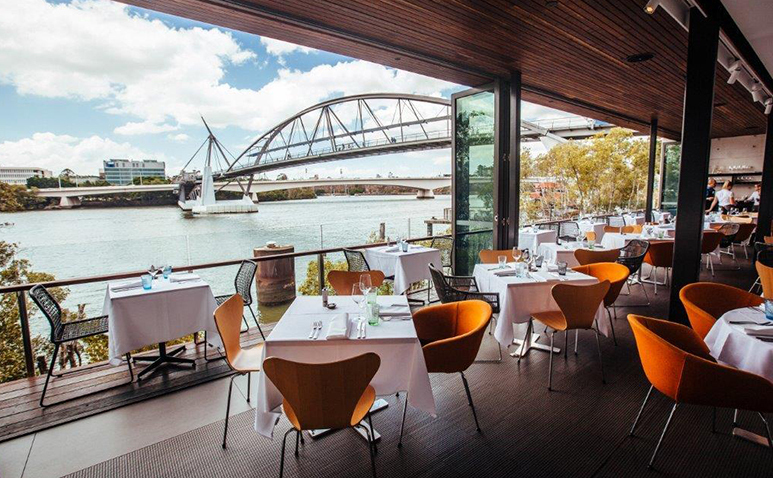 Do yourself a flavour and sup and savour at this riverfront venue.